GSM International Inc., Global Sales & Marketing, is a professional product development and marketing organization headquartered in Dallas, Texas. We offer over 30 years of experience in the sporting goods industry and are committed to personalized service and selling excellence. GSM International strives continually to better serve our distributor’s and retailer's needs and supply them with new, innovative, and quality products. GSM International is the designer and holds all patent, manufacturing, and marketing rights for ArenaSoccer and is the exclusive agent in North and South America for T-Carts and Avyna Pro-Line above ground and in-ground Trampolines and enclosures. 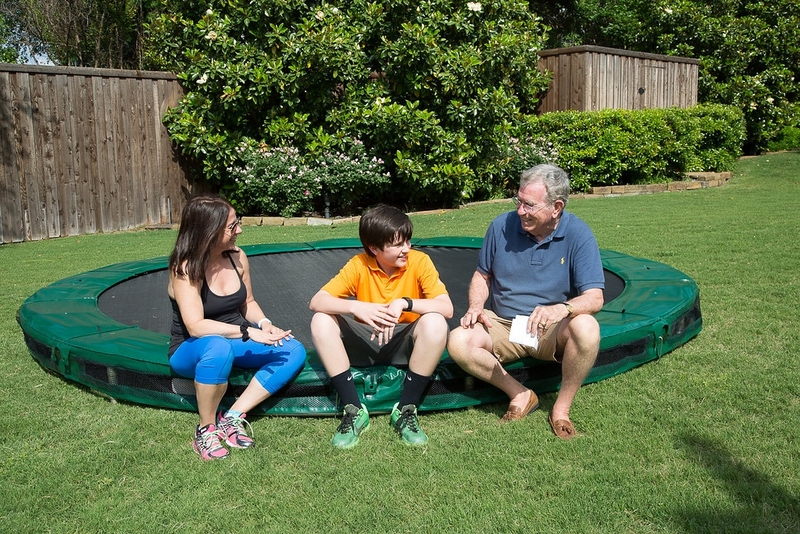 GSM International has developed or acquired sports related, high quality, durable products that fall within those realms of therapy that have been successfully been used to meet the needs and capabilities of autistic and other special needs children. 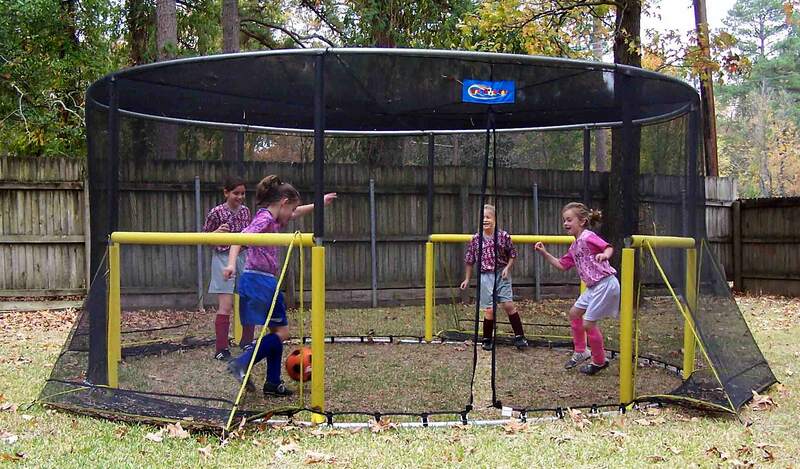 Our new 14' Soccer Fun Arena is the ultimate aid in developing soccer skills. 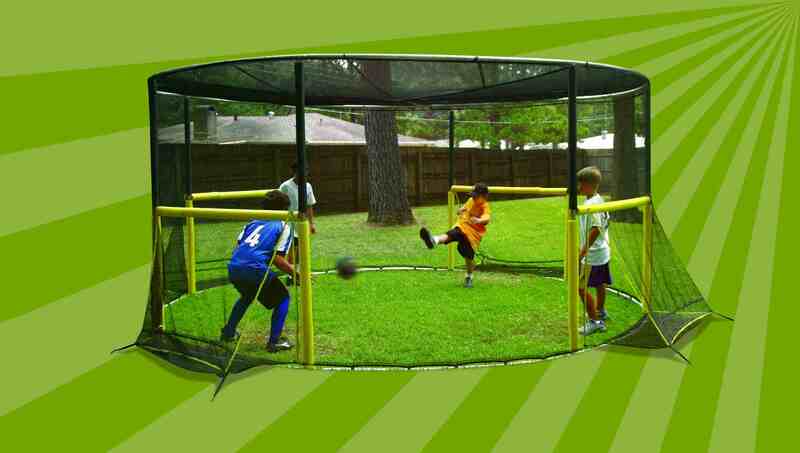 ArenaSoccer sets up quickly and provides a safe, visible, fully enclosed practice area.